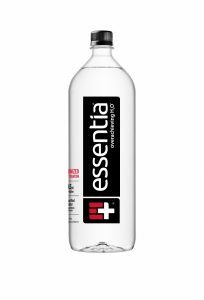 Our supercharged ionized alkaline water keeps you better rehydrated. With our proprietary ionization process, we can transform any water, from anywhere around the world, into clean-tasting water that keeps you happy and healthy, so you can do that thing. 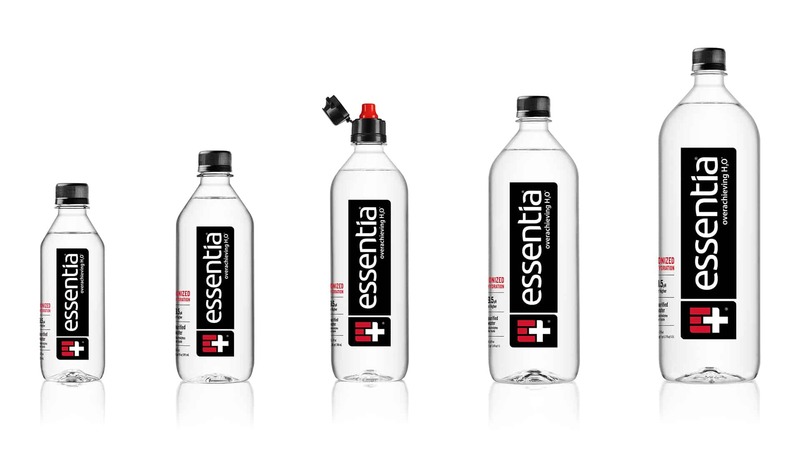 There are four main categories of bottled water: source, purified, functional and alkaline. 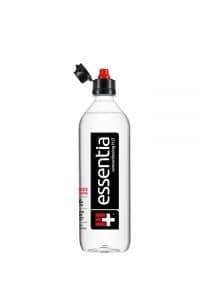 Essentia fits into three of them: purified, functional and alkaline. But what do those categories mean? 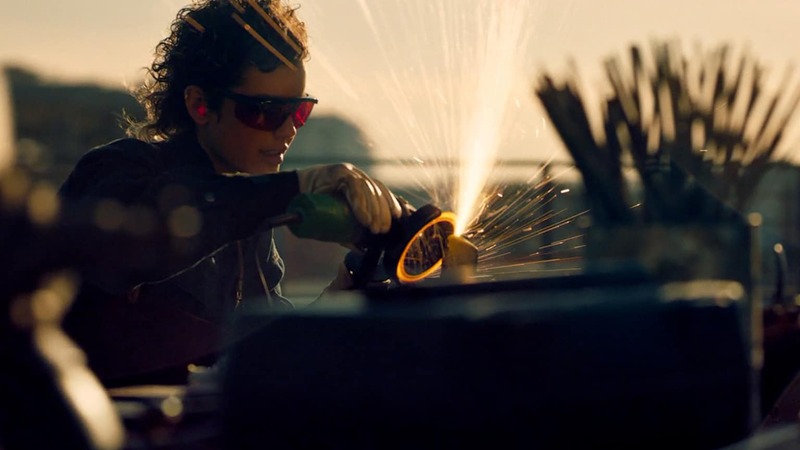 Let’s break it down. This is water in its natural state, from a spring or other natural sources, prior to any treatment for drinking. It naturally contains minerals. Water that is mechanically filtered or cleaned for consumption. 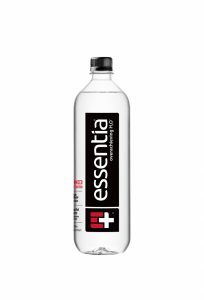 This is purified or source water that has a pH above 8.0 as a result of ionization or added natural alkaline minerals. 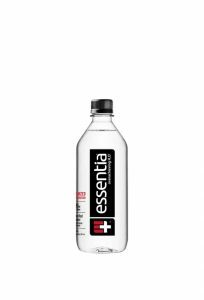 Essentia water achieves its alkalinity from our proprietary ionization process.